Unlike companies who can only offer their own proprietary products, Morris Insurance represents multiple companies. We take the stress out of finding the best possible insurance coverage for you. In other words, we find coverage for our clients, not clients for our coverage. We offer a wide range of coverages for companies large and small. If you own a business, we can protect it. We take an often confusing type of insurance and make it as easy to understand as a Fisher Price toy. Whether it be homeowners, auto, boat, or anything else, Morris Insurance has got you covered. Having the right Medicare coverage is critical in ensuring all of your healthcare expenses are covered. At Morris Insurance Agency, our number one goal above all else is to ensure that every single client is adequetly insured. After all, being under-insured defeats the entire purpose of what insurance was created for — to transfer risk away from you, ensuring your financial wellbeing is safe and secure. Failing to plan, is planning to fail, and being properly insured doesn’t happen in 15 minutes. In fact, it can take up to 15 days to uncover the hidden exposures left behind by price driven agents and companies. While other companies push cookie cutter policies riddled with hidden exclusions, Morris Insurance takes a case-by-case approach with our clients because no two households or businesses are the same. As your life and/or business grows and changes, it’s imparative that your insurance protection changes with it.  We’ll ensure that no matter where you are in life or business that your assets are always protected. we make the process easy. get started today!